DJ Pauly D just dropped nearly half a million bucks on a ride to Vegas ... he snagged Dan Bilzerian's sick Lambo and hit the high desert. Things are going EXTREMELY well for Pauly … our car sources say he helped Instagram's Most Interesting Man lighten his crazy load of exotic cars by nabbing the Lambo DB posted on Ebay, for only $450k, then blazed his way to Sin City. Bilzerian was asking $500k for the 2013 Aventador Roadster ... and nobody bit, but Pauly took it for a spin Monday, Dan dropped his price, and they sealed the deal. 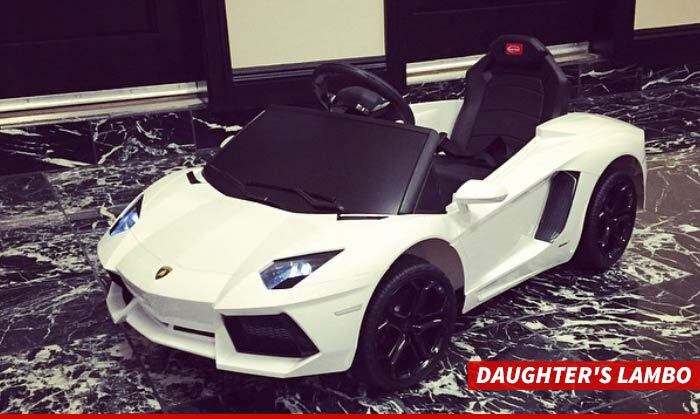 Pauly -- who's doing a residency at the Vegas Hard Rock -- tells TMZ ... the car's a monster and he's always wanted it ... he even bought his daughter one -- think PowerWheels. Only thing it needs is a fresh coat of bronzer. 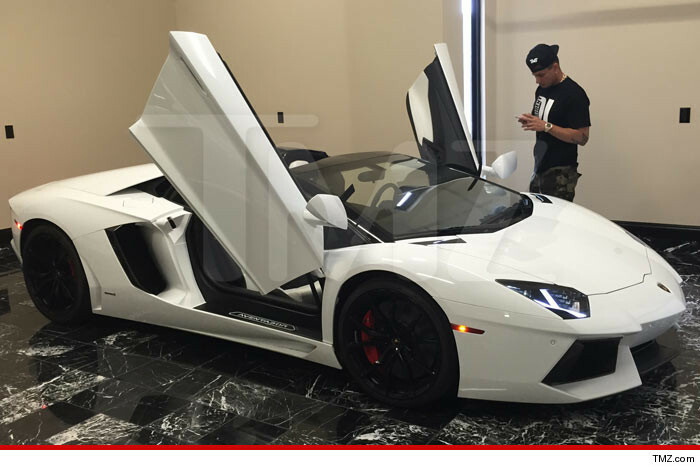 Chris Brown -- Slaps Tupac Lyrics On $500K Lambo! !